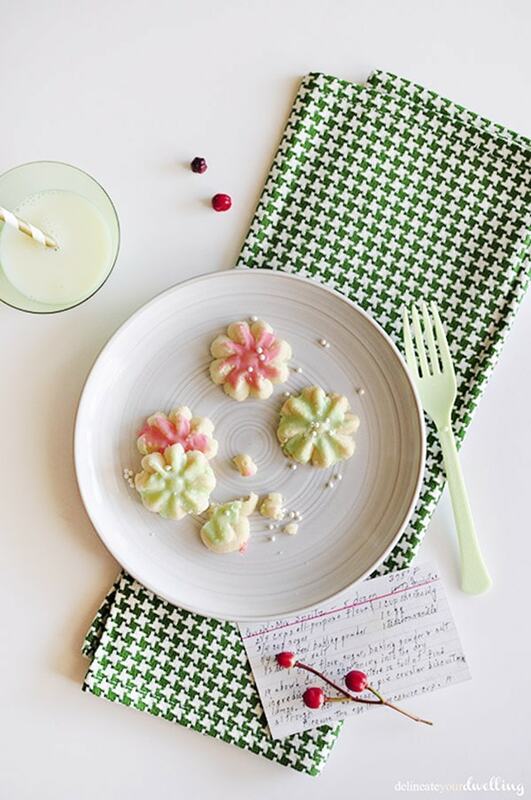 INSIDE: How to make Spritz Cookies this Christmas season. It is fun to embrace Holidays Traditions for delicious and tasty treat and a wonderful memory. When Rachel from Like A Saturday contacted me to share one of our Christmas Traditions, I knew exactly what I wanted to share. I lost my last two grandparents early this year, first my Grandpa Don and three months later his wife, my Grandma Marge. I dearly loved all my grandparents but my Grandma Marge was just a special person to me. 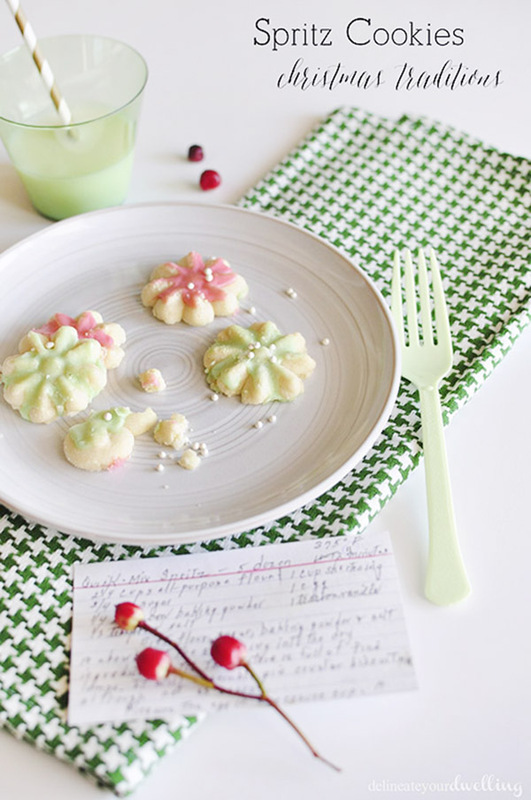 Today I am honored to share her Spritz Cookies, a Christmas Tradition with you all. Even though we lived across the country from each other, my Grandma and still kept in touch via hand written letters. 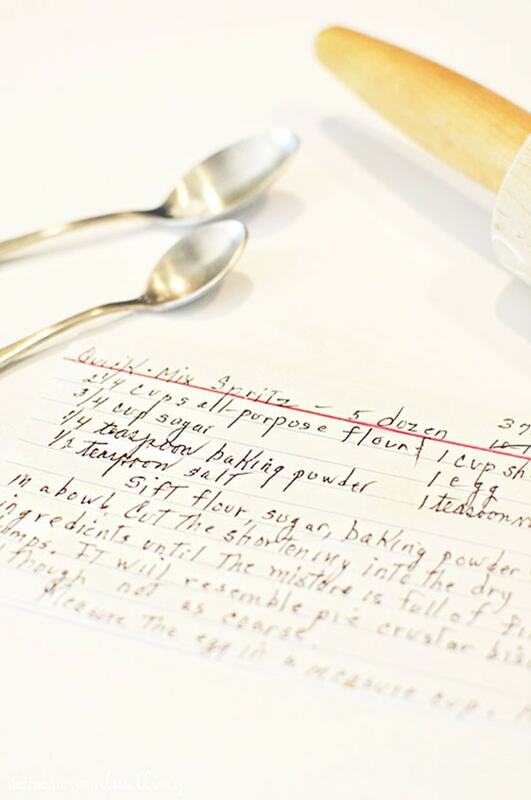 A few years ago, I asked my Grandma Marge if she could send me a few of my most favorite holiday recipes of hers. I just love having them written out in her boxy lettering. Each year at her house, she would spend days and days baking Christmas cookies. And my sister and I would follow her to the guest room where she was storing all the cookies. My grandparents left the doors and vents closed in unused rooms so it was nice and chilly in there to store cookies, ha. It looked like a cookie dream to my little girl eyes. 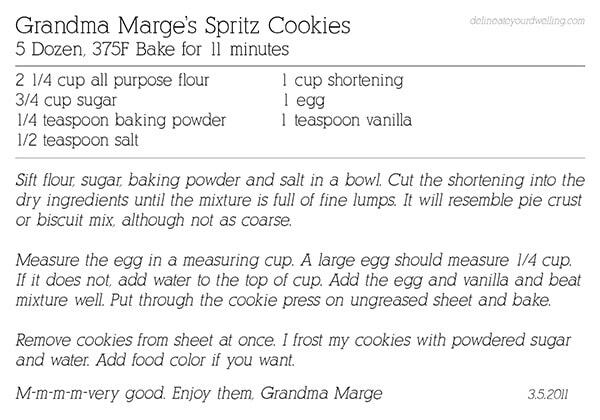 She always had us carry two or three tins of cookies out to sit on the kitchen counter and I always chose to bring out her Spritz cookies! This year I had my three year old daughter help me to make Grandma Marge’s Spritz cookies. She loves baking with her mama and we even have matching aprons. The ingredients are simple and certainly not healthy (an entire cup of shortening) but it makes me think of my Grandma and Christmas and it makes me so happy (and just a little sad). We start by mixing everything up with our trusty Kitchen Aide, however Grandma Marge always used a hand mixer. My mom knew how special these cookies were to us and she bought my sister and I a Wilton cookie press a few years ago. 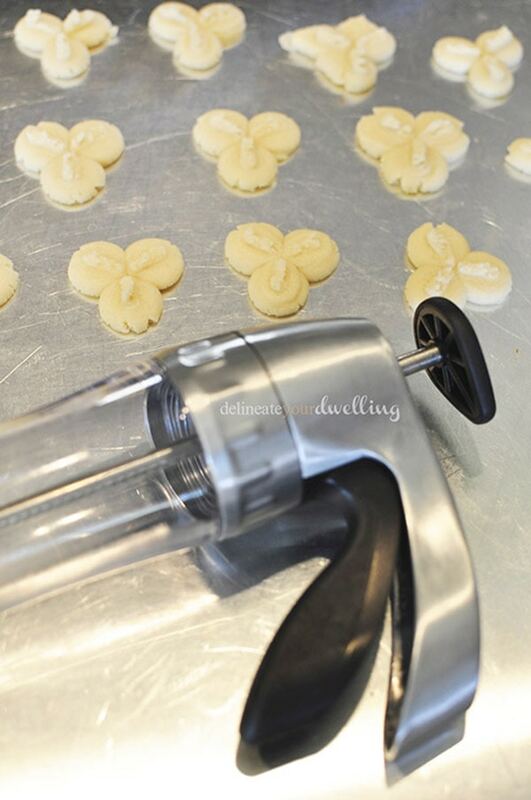 This gives the cookies their Spritz shapes! I love this press, it’s so easy to use and comes apart to clean. 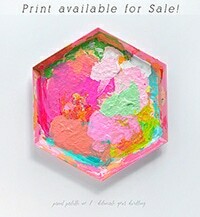 The frosting is simply water and powered sugar and food coloring. You can download my sweet Grandma’s recipe here, if you are interested. Do you have special Christmas traditions? I would love to hear them. 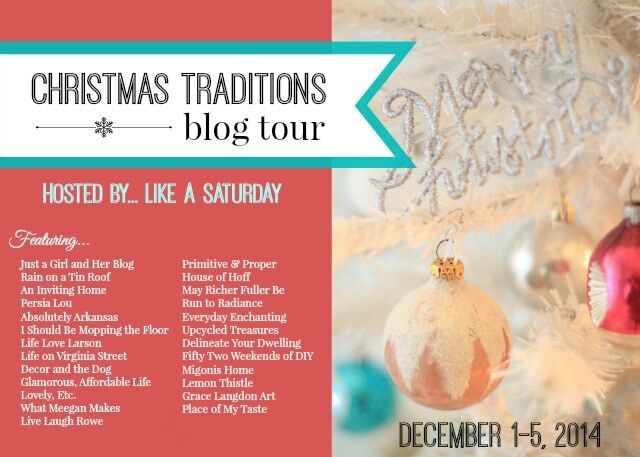 You can also see all the other amazing ladies participating in this Christmas Traditions blog tour here. And be sure to check out my the REAL delineate page to see how cookie frosting really goes down in my house, oy. Oh Amy! These are lovely! I’m sure Grandma Marge would be delighted to know you are carrying on such a sweet family tradition! It’s so fun to be part of this tour with you! Ah, so fun Zenda! I love passing along these fun memories. Enjoy those cookies! I love spritz cookies! I have my grandma’s recipe too and we make them every year. How sweet that you have such wonderful memories of the cookie store room at her house. I am featuring your cookies this week, thanks for linking up at Fridays Unfolded! Merry Christmas to you and your family! Enjoy those spritz cookies! Amy it is so sad to hear about your grandparents but I think it’s wonderful that you are able to share your grandmother’s recipe and yummy cookies with your family. I never knew there was a special machine for spritz cookies either! I loved reading your story, your photos are beautiful and I think this is a great tradition. Thanks for sharing the recipe too! Thanks for all the kind words, Katie. Yes, it was a hard beginning to the year but means so much that I can carry on family traditions. I love cooking together! These cookies are adorables! 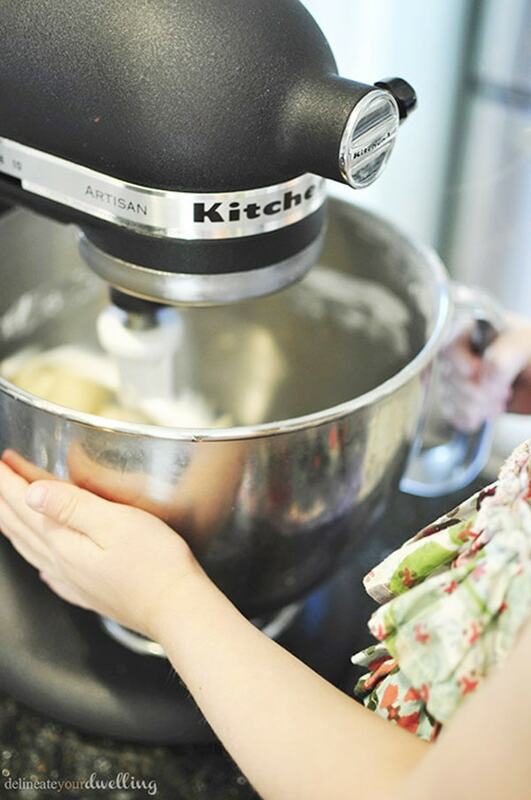 Cooking and especially baking are such wonderful bonding activities! Thanks for stopping by! 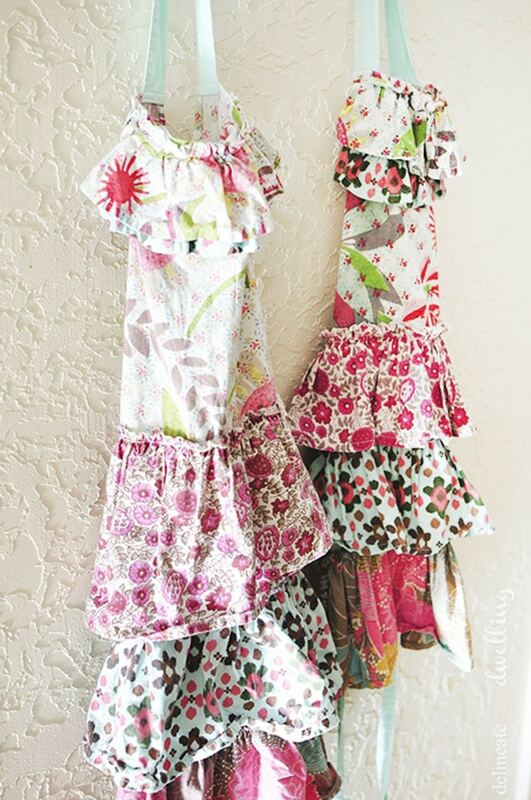 I used to make these with my grandma too. Except her recipe was horrible. So I choose to hold onto the memories, not the recipe. I should try your recipe because I still have the spritz device-thingy! Generations of special ladies as I ponder all the fun and love that was shared each and every time we all got together! Now new generations to enjoy that same fun and love! Thanks for the reminder of years gone by! Lots of love for sure, mama! Well, this made me tear up! My husband and I each lost a beloved grandparent in the last 2 years, so we have found little ways to honor their memory at Christmas time, too. This is such a great way to do that and an awesome way to pass on a tradition to your daughter. Aw, Rachel such kind words. Grandparents are such people and it’s hard to lose them no matter the reason! 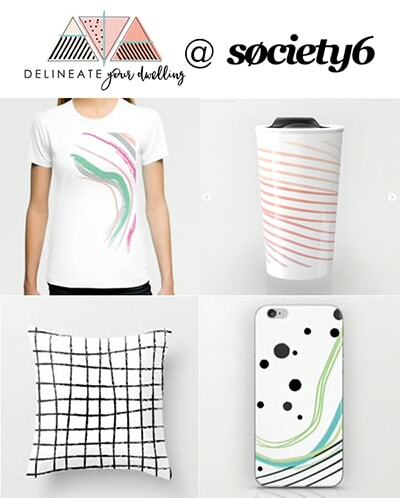 Thanks again for coordinating this blog hop! Thanks so much for stoping by, Kylie! Yes, that cookie press has 20+ shape options… very fun! my mom used to make those every year, too! i loved using the cookie press with her when i was a kid!